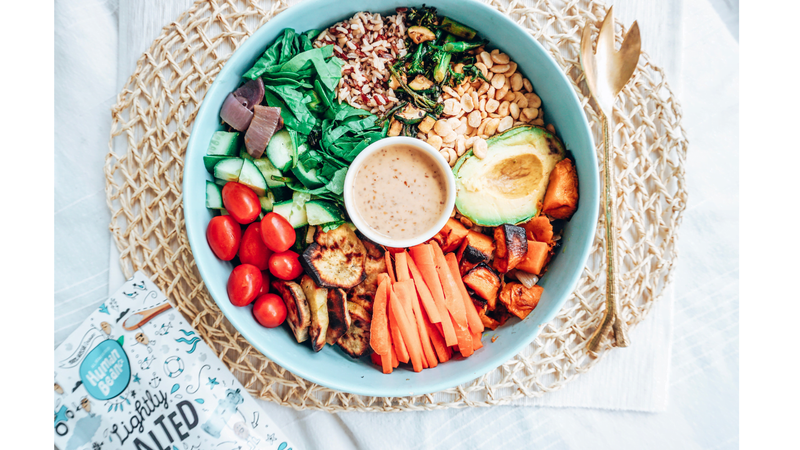 Note – you can mix and match any veggies you like in your nourish bowl. Cook rice/quinoa according to packet instructions. In a large fry pan, heat oil and cook onion, sweet potato, pumpkin, zucchini and broccolini. Once cooked, place into a large serving bowl with salad veggies. For the sesame sauce, toast sesame seeds on a fry pan until they start popping (be careful not to burn). Remove from heat and place in a blender & blend (or crush with a mortar & pestle). Place all ingredient in a small mixing bowl and whisk until combined. 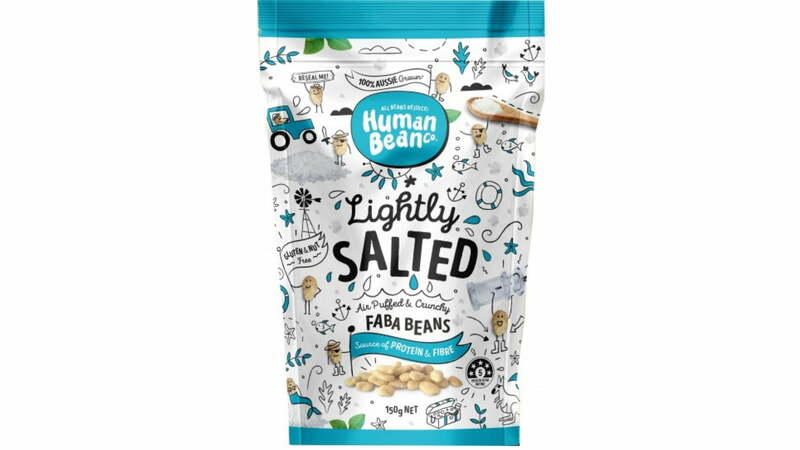 Editor’s Note: This recipe was created for part of my work with Human Bean Co. Click here to discover their amazing range.